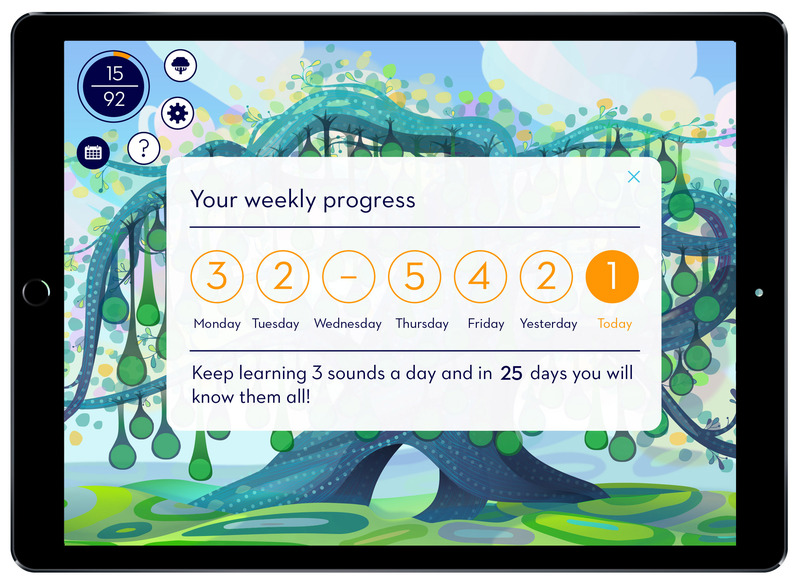 Sounds English Phonics is the innovative new learn-to-read app from the dedicated educators and parents behind Zaprendo. Set in the imaginative world of planet Lumos, learners are guided on a journey of discovery and growth as they work to help the planet’s citizens, the Lumins, light up the Great Learning Tree. Learn to read, love to read. 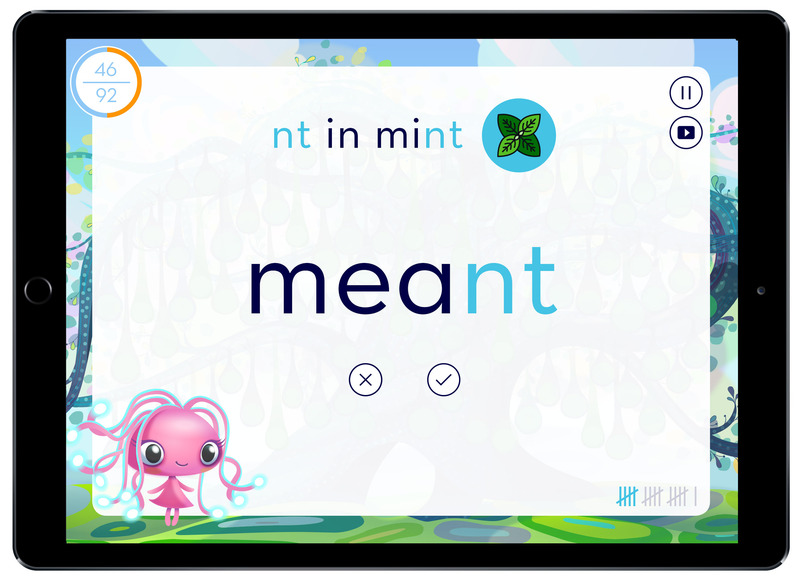 Perfect for learners with a reading age of 6-9 years, and English language learners of all ages. 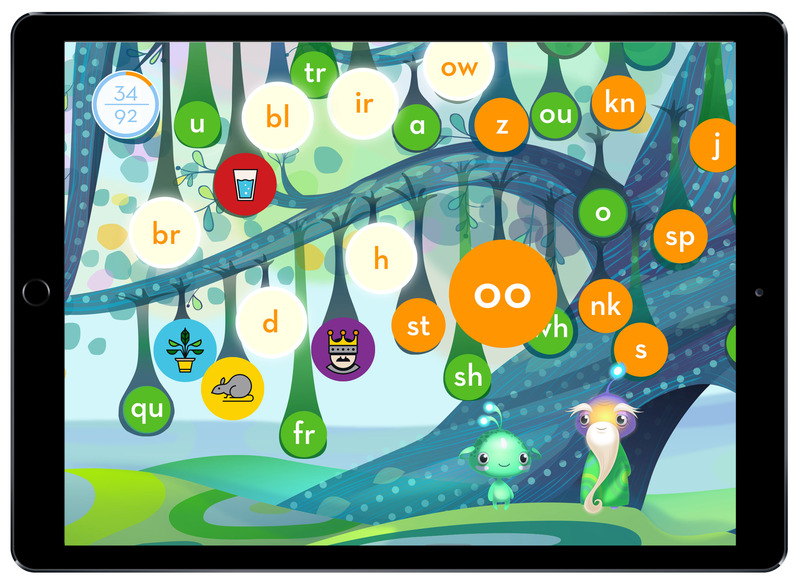 Synthetic phonics based approach using 92 essential written sounds and 1800 practice words. Application of successful classroom strategies in a powerful digital tool. Algorithm based learning which identifies the specific needs of each learner, teaching them only the sounds they don’t know. Uses “Formative Assessment” – identifies from errors that should be learnt next. Videos of all 92 sounds with choice of British or American accent to teach correct pronunciation. Progress tracked through a personalised calendar. Self-driven learning requiring zero adult intervention. Adaptive learning algorithms preparing learners to tackle more challenging and interesting reading. For our full product information package or distributor enquiries please email us at [email protected].